It's been fun. It's been a blast. Thanks so much for joining me for the launch of SAFE IN THE TYCOON'S ARMS. It was a lot of fun and I'm so glad that you joined. The readers are what make it something special. 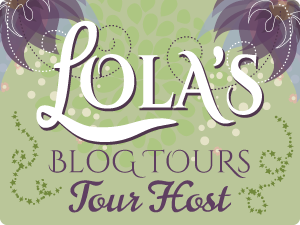 I hope you'll follow along as the SAFE IN THE TYCOON'S ARMS blog tour takes off. You can find the tour schedule with links on my Calendar page. And I noticed that some people, not naming any names, voted for more than one cover. LOL. Glad you liked them that well. And the winner is...North America!